Asset Protection Planning: What is the Nevis LLC? Have you ever heard of Nevis Island before? It’s a no-tax offshore domicile within the country of St. Kitts and Nevis, which is totally independent. In addition to these benefits the island is a popular location because its passport processing is relatively quick, with the average being just around 6 months for someone to receive a passport. 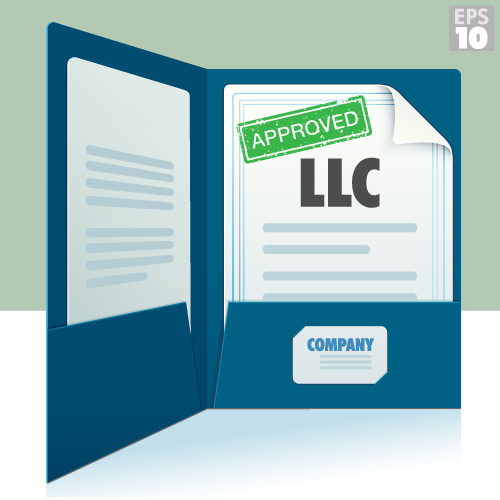 Structuring an LLC on the Island of Nevis can be done with just one member. This also comes with the added advantage of no mandatory audits. Minimal compliance with meetings means that meetings can be held anywhere. Unlike Hong Kong, no local residency is required within the legal structure for a Nevis LLC. And any creditor has to first post a $25,000 bond and deal with Nevis courts. Confidentiality is complete when it comes to a Nevis LLC and there are no public databases of corporate records. Make sure to speak directly with your asset protection planning attorney about whether a specific kind of LLC or offshore location could help to add a layer of protection for your business interests.